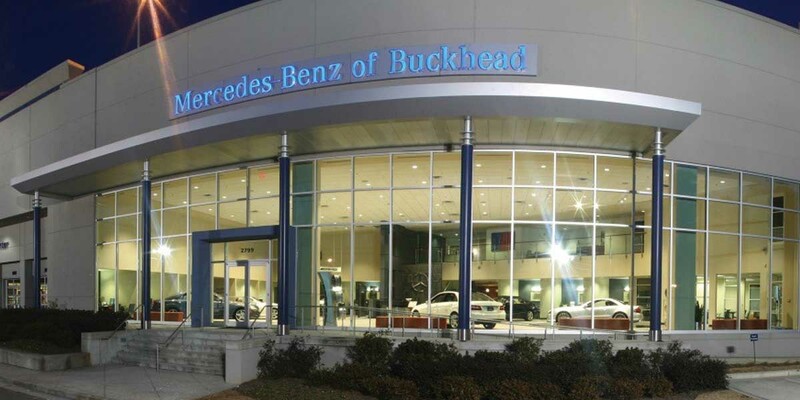 Mercedes-Benz of Buckhead was actually Client # 2 for MDL with Service Drive Concierge installed since Version 1.0 in 2008. The have been a fantastic collaborative partner ever since. Mr. Greg Baranco is a pillar of the Atlanta community and runs one of the best stores we have had the privilege to work with. During the five (5) years as an MDL client, they have continuously expanded the user of MDL products and services with such additions such as Dispatch Master and Zonal Tracking. They also added VENTECH tire pressure / alignment rollover paired with MDL’s RFID technology. Late in 2013, MDL deployed a fully integrated Service Drive Concierge system with Dispatch Master to help vehicle delivery and Zonal Tracking to locate vehicles in their shop and multi-story parking structure. Service Advisors can now track full WIP (Work in Process) for every guest’s vehicle using MDL RFID technologies from the moment it enters into the drive until the time it is brought back into the lane for delivery. This provides clients with an exceptional level of service and also improves Service Advisor productivity. Costs have also been reduced since they can do more with less resources. At the same time, Sales Advisors are looped into the client experience by receiving real time arrival text messages with full deal information in the text such as warranty expiration and Automotive Mastermind portfolio data. This creates over 120 ‘service drive’ sales opportunities each day. MIMO displays alert each service advisor of a client arrival or return. Twine arrival flat screens on the service drive that is used to initiate interaction with the clients upon entering the service drive.